← PPBF: Ding Dong! Gorilla! Wow! So whose a clever girl? I loved the swinging poetry and may I say, I enjoy the 80’s… humph! Really solid rhyming yourself, JRZ! I’ll ingest tea with you anytime! I always applaud your taste in PBs too. Brava! Thanks, Ashley – your new bear book is one I rarely pull – because it’s never there! Great stuff, Julie…the picture book and your poems! My favorite Hoberman book is I LIKE OLD CLOTHES which was recently re-issued with new illustrations! Good thing I put it on hold – I know you have good taste! Your PPBF pick sounds fun; I’ll have to look for it too. Your hobby of displaying your favorite books on the shelf cracks me up! Finally fixed the link to your post – sorry! The librarians are so kind to look the other way, probably thinking, let her have her fun! Congratulations on your bravery, and best of luck with the contest. Thank you for sharing your poems. They made me smile. Thanks, Alayne. Working on a second entry now! 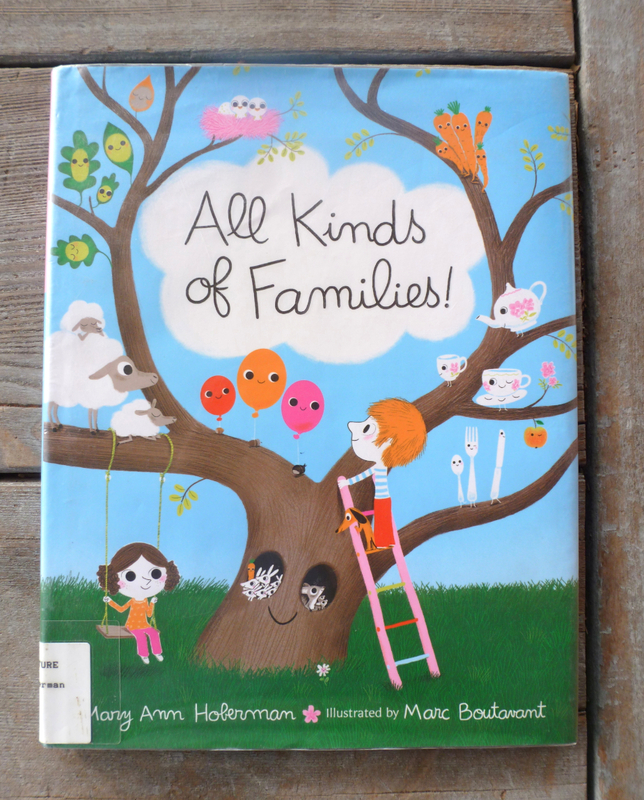 Fun illustrations and anything written by Mary Ann Hoberman is bound to be great! And YOUR poems are great too, Julie! Isn’t Renee (aka Wonder Woman) amazing? Yes! I love listening to Renee’s read-alouds on her posts. Julie those are both marvelous! Have a great time on the course, I can’t wait to try it myself. Great book today too. Thanks, Catherine! Psst – 3 more days – still working on that one! I think we’ve got “death on your breath” weather here! Thanks for sharing this book- not one of the Hoberman titles I’ve seen. We’ve had some very low temps lately, but bearable with the sun is shining today. Hope you still have power! Thanks for introducing me to Hoberman and Boutavant. I love how the author shows such a variety of different families, beyond human. And, the illustrations are beautiful. Very simple. I enjoyed your poems too. I think they could have shown a little more racial variety, but overall it’s great! 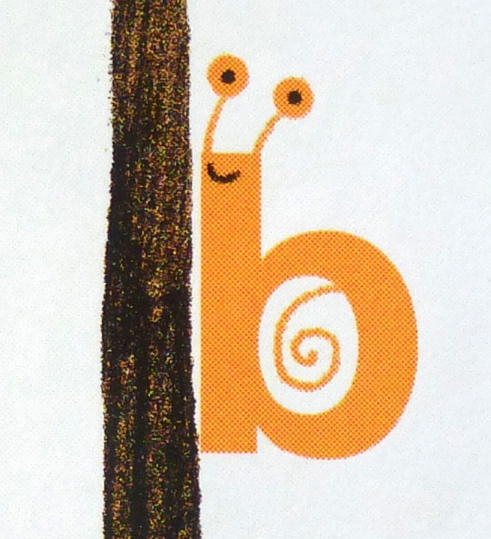 This book looks quite “cheeky” !! Kids in elementary school spend a lot of time learning about families – in social studies, in science, and in math! Sorting into patterns and families is a big activity. This book sounds like it would go nicely with anything! Love it! I’ll be checking it out for sure. And – I think you’re well on your way to being a poet extraordinaire! Good thing to remember while writing, thanks! Just dawned on me that my Valentine poems have a better chance of shining this year! Thank you for sharing your beta poems and for being such a gung-ho tester and supporter! You are always a joy to hang out with. And I’m so excited about the contest – please keep me posted. Your double dactyl is AMAZING! Thanks, Teach! The course has certainly put a confident wiggle in my poetry walk! Great book review, and congrats on the poetry. You’ve made the workshop sound irresistible. Sub It girl, good for you! Thanks! It really was fun! 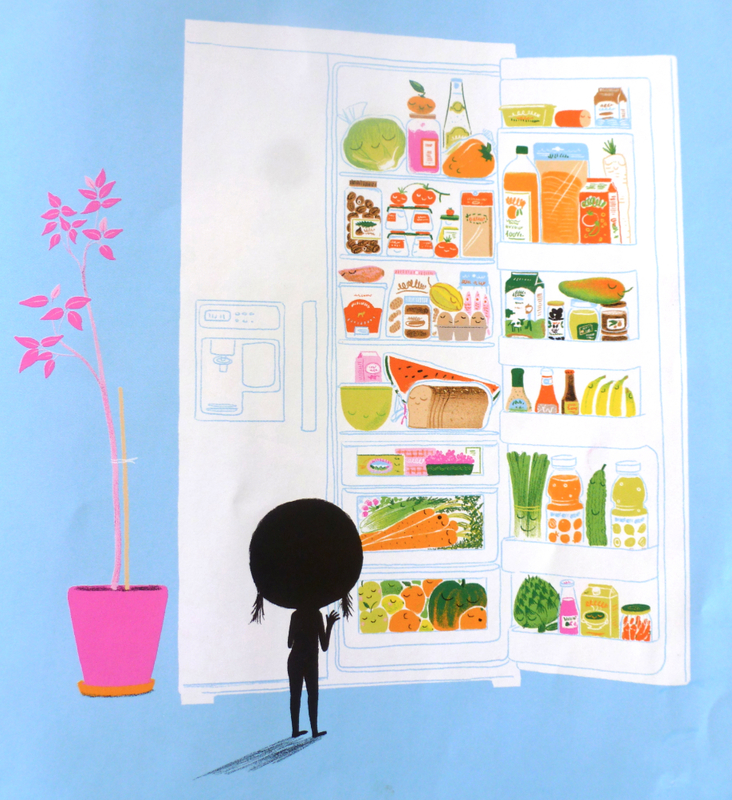 I know you really like this book because you long to have a fridge that orderly! Love the colors and concept. Your anapest is brilliant. I would love to do renee’s course one day. I have more than one sanctum, the fridge is a somedays one! I love Mary Ann Hoberman. My library has a lot of her books, but not this one so I’m getting it through inter-library loan. It was fun reading your poems again! Good luck with your double dactyl! Thanks! What I liked about participating last year was getting to hear all the authors read their entries in front of a huge crowd of word lovers! Thanks for the PB recommendation and great poems! So fun to share so many groups with you. The kid lit community is a family too! I love your gorgeous poems, and how the last one is a little dark. 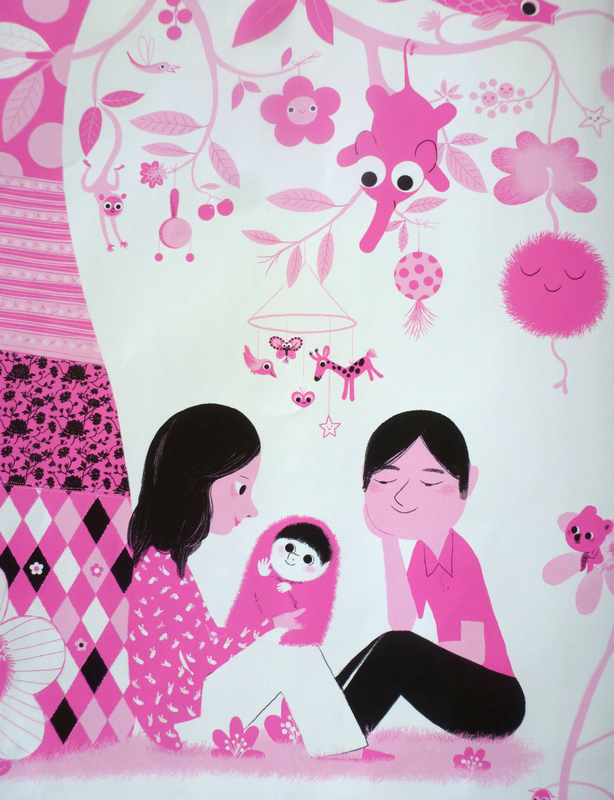 I recently also accidentally picked up ‘All Kind Of Families’ and fell in love with the illustrations. Never seen anyone use pink like he does! I can see the similarities between your illustrations and Marc’s . . . Engaging! I wish I had more hours in my day to invest in another course. Although I don’t use rhyme frequently, I sure could use a course on developing the skill. You certainly have, Julie. Well done! More hours in the day, yes, that would be nice! Thanks for the encouragement! AWESOME!!!!!!!!! 😀 😀 😀 I love the illustrations!